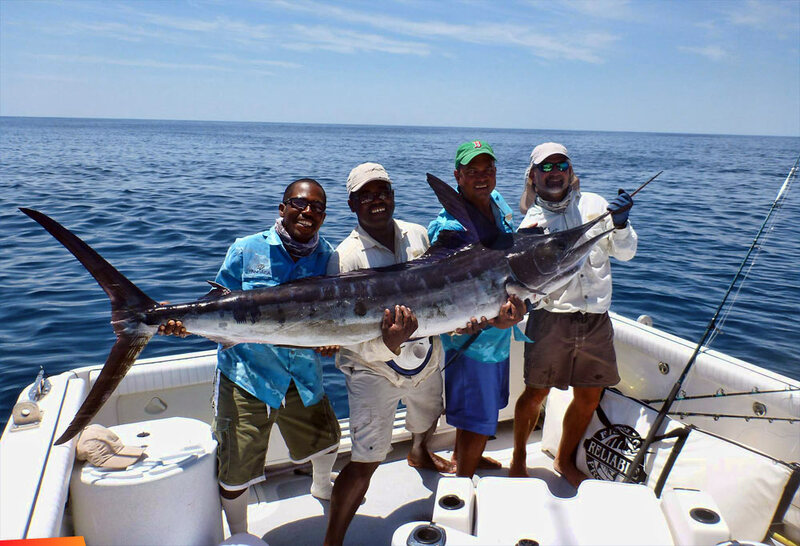 Ahh mein this fishing expedition on the Sea of Cortez had to end some day and today is the day but not without a bang.. here is team Belize and the catch of the day by Dennis!!! was a great week fishing with everyone thanks team! !